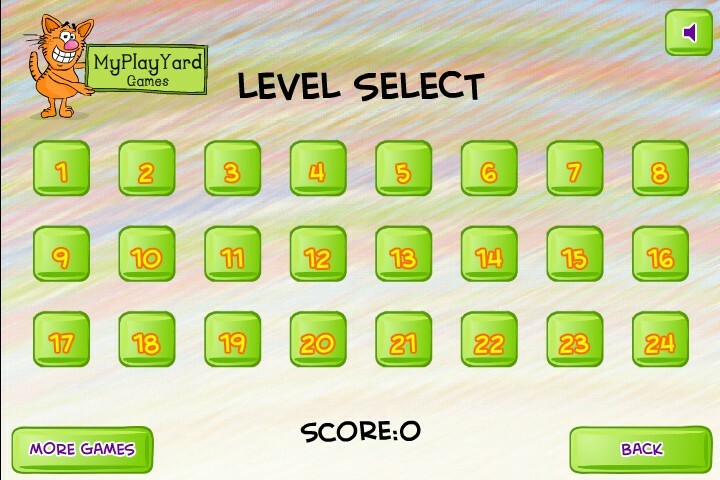 Puzzle Physics My Play Yard Click to find more games like this. 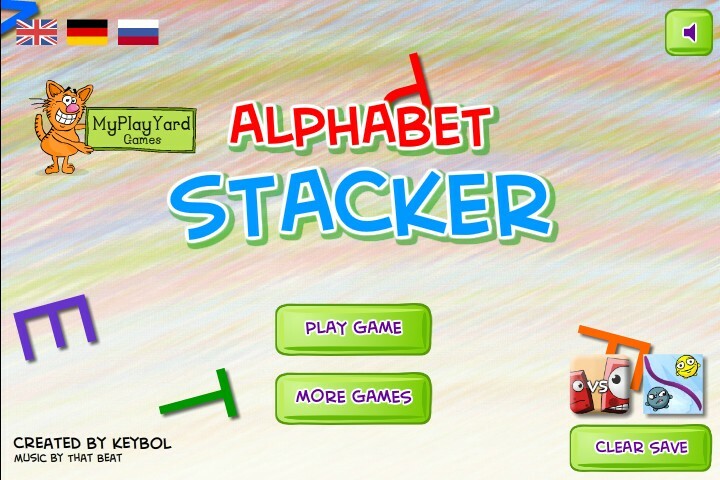 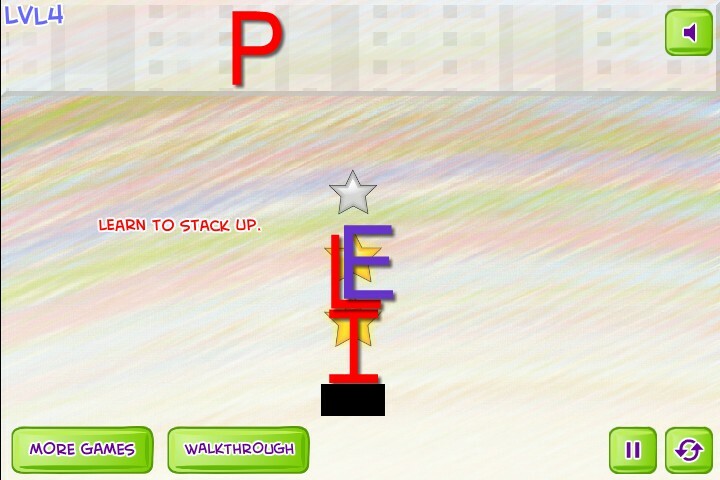 Alphabet Stacker is one of the best stacking and physics games that can be played for free online. 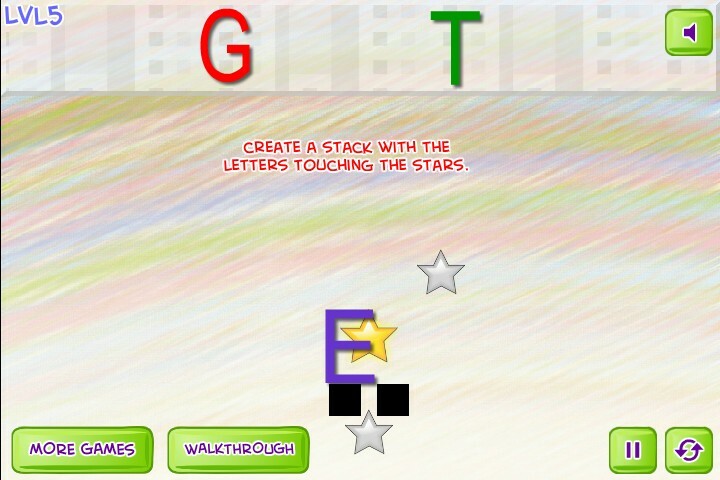 The game coal is very easy and you must drag the letters and put them in the right place, try to collect as many stars as you can in each.